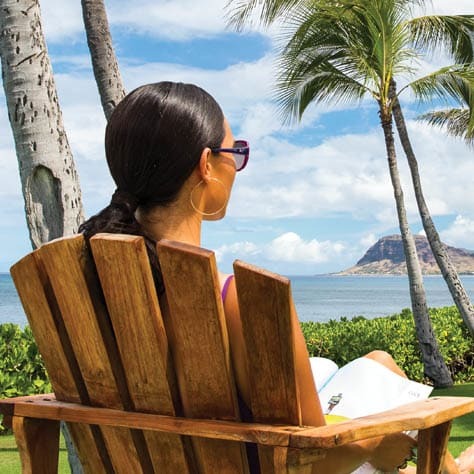 Eyecare Associates prides themselves in having a large selection of sunwear in styles and brands. 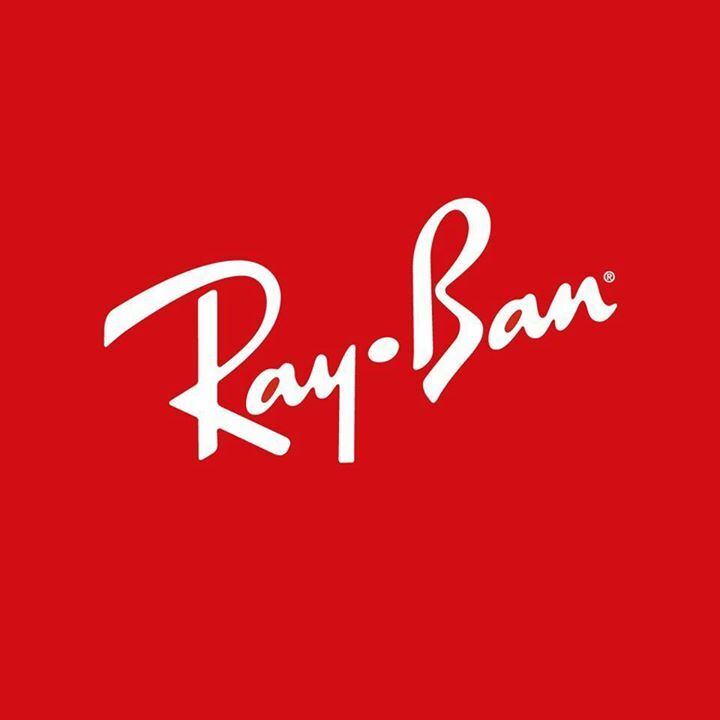 Stop in and see our vast collection and let us help you fit yourself with the fashion that fits you with style while protecting your important sense of vision. 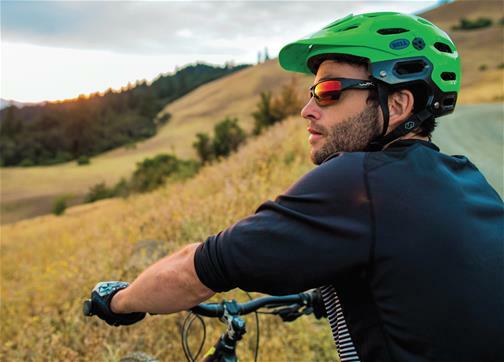 Building on that goggle heritage and extending its expertise, Smith Sport Optics has gone on to set the standard for high performance eyewear and goggles. Innovations over the years include the Fog-X anti-fog coating, PMT Perforated Membrane Technology lens ventilation system, patented Turbo C.A.M. Constant Air Management system, patented Regulator adjustable lens ventilation system, patented Roll Off's film advance system for motocross, patented ODS (Ocular Docking System) prescription insert and patented Slider series sunglasses, the most innovative interchangeable lens sunglass. 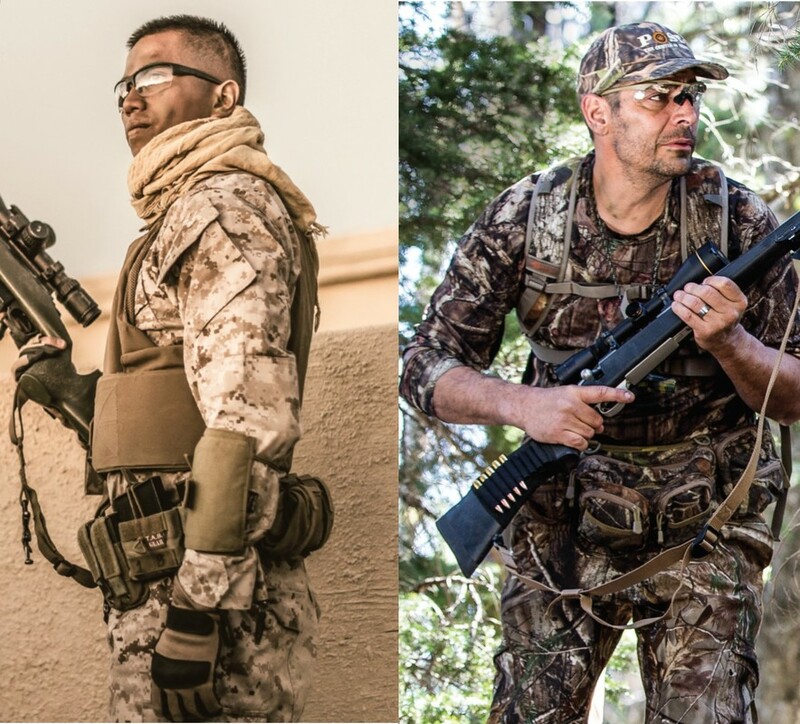 The leading provider of protective eyewear and ballistic products for the U.S. military, outdoor sports enthusiasts and the safety and shooting industries. 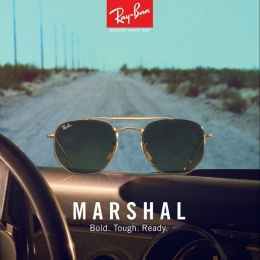 Shop Ray-Ban cool sunglasses by model, frame material, frame color and lens color at Eyecare Associates of Wyoming, an Official Ray-Ban Store.